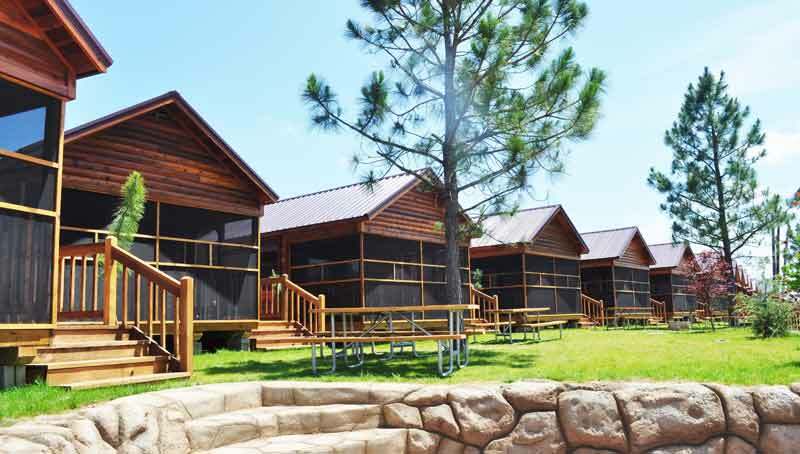 Yogi Bear’s Jellystone Park Camp-Resorts is continuing to expand with the addition of two new campgrounds, one in Pigeon Forge/Gatlinburg, Tenn., and the other in Pouch Cove, Newfoundland, Canada. 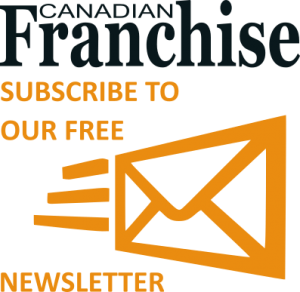 Coming off record 2017 sales, Jellystone Parks recently made Franchise Business Review’s Top 200 list of award-winning franchise opportunities and moved up to #265 on Entrepreneur’s Franchise 500 list for 2018. Heather Blankenship, a commercial real estate broker, converted her existing campground in Pigeon Forge, which she has owned for seven years, to a Jellystone Park. Its grand opening was March 10. Blankenship’s campground has 100 RV sites, 20 cabins, and 15 glamping tents. The campground also has two pools, a fishing pond, activities all day, outdoor movies, a playground and a pizzeria. Blankenship, 32, is the first millennial to purchase a new Jellystone Park franchise and is one of its youngest owners. The new franchisee in Pouch Cove is David Snow, who is converting his existing 450-site Marine Park campground to a Jellystone Park. Now open, it is the sixth Jellystone Park in Canada. “By becoming a Jellystone Parks franchisee, we can tap into the brand’s experience and expand our traffic overnight,” Snow said. “We’re adding to our play structures and redoing our store to make room for Jellystone Park novelty items,” Snow said. He also plans to install rental cabins. Launched in 1969, Yogi Bear’s Jellystone Park™ Camp-Resorts is the second largest chain of campgrounds in the United States, boasting 85 campgrounds with more than 17,000 campsites and vacation rentals in 31 states and five Canadian provinces. Jellystone Parks are franchised through Leisure Systems, Inc. (LSI), a wholly owned subsidiary of The Park River Corporation, Cincinnati, Ohio.